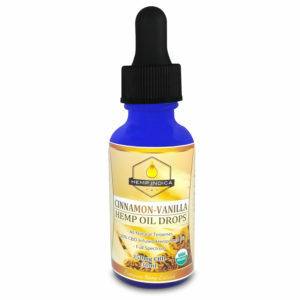 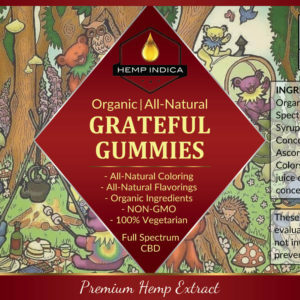 Hempindica 100% Organic Hemp Seed Oil infused with CBD Hemp Extract-1000mg/oz formulation. 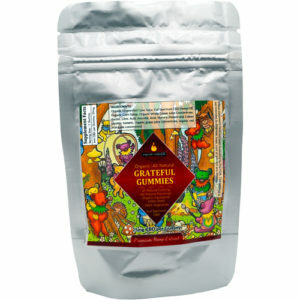 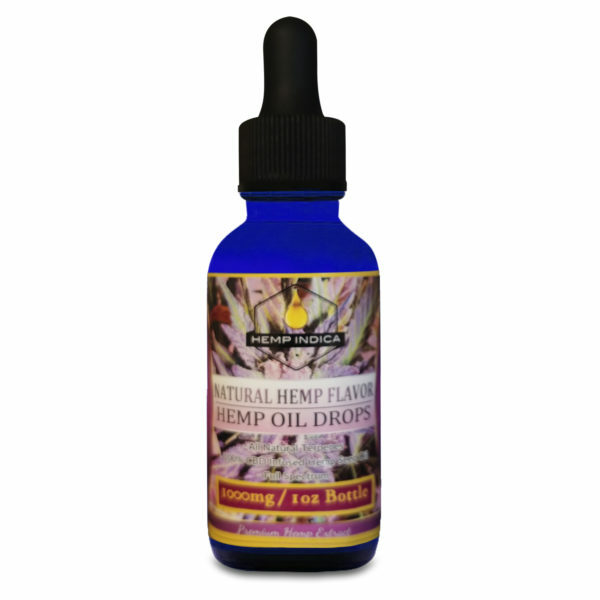 4x stronger than your average tincture and recommended for for a more advanced CBD Regimen. 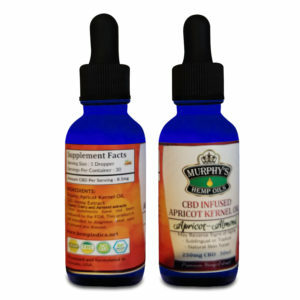 33mg Full Spectrum CBD per dropper. 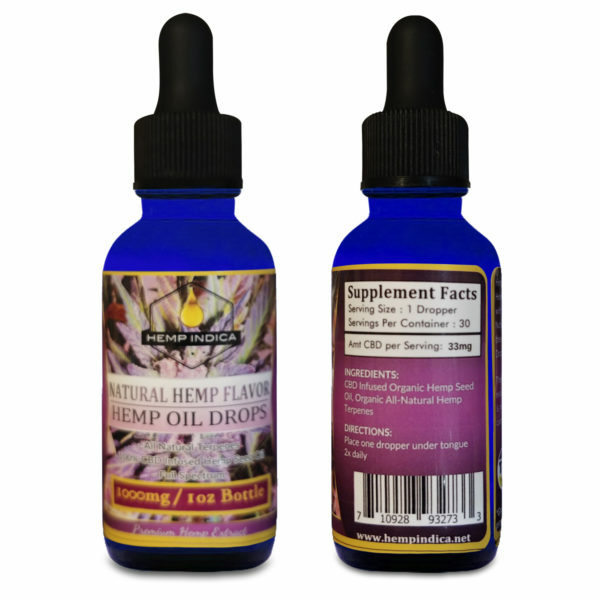 Only 2 ingredients in this CBD Product: Organic Hemp Seed Oil, CBD Hemp Extract! 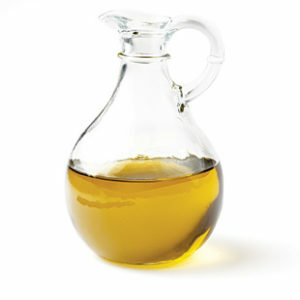 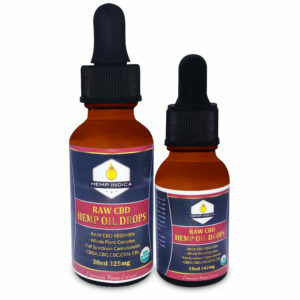 NEW RAW CBD OIL DROPS- Raw CBD Hemp Extract in a Dropper 30ml., 15ml bottle. 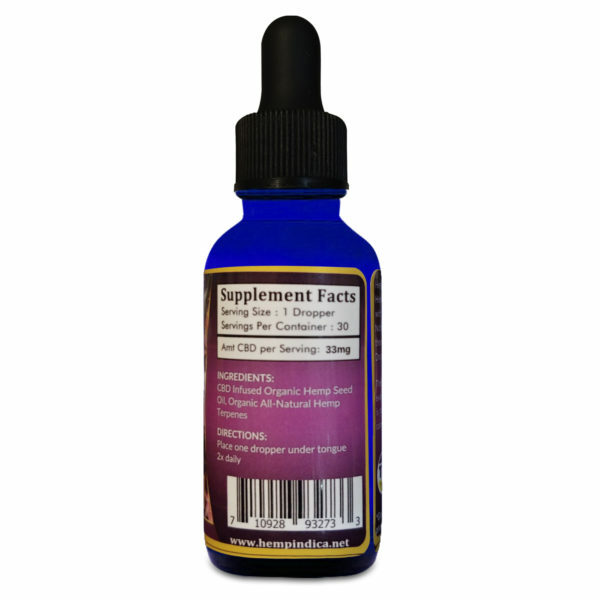 RAW CBD REGIMEN…….in a tincture drops!! 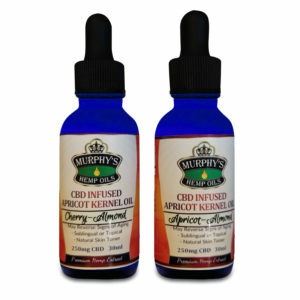 Murphy’s Hemp Oils -CBD Infused Apricot Kernel Oil “Fountain of Youth Tincture” Sub and Topical Apricot Almond or Cherry Almond Flavor!